We would like to support more people with disability to live independently. 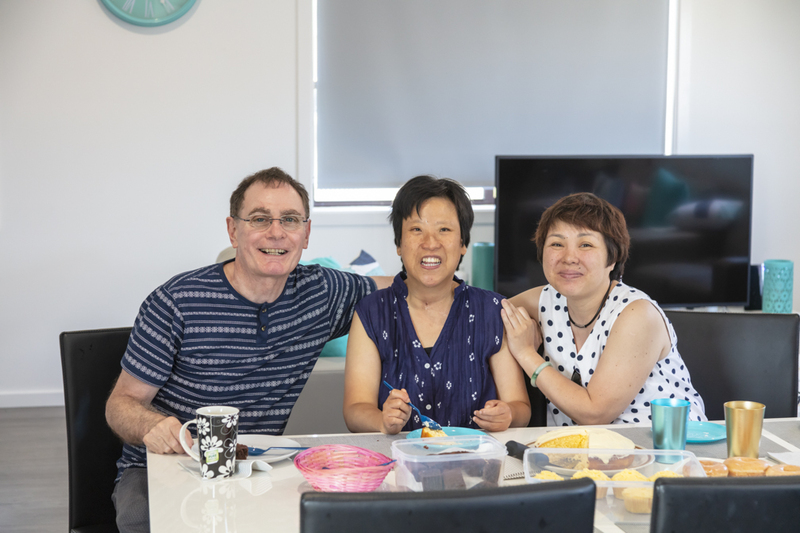 Your donation will allow us to set up and furnish homes needed for people with disability. All donations are gratefully received. Donations have allowed Sunnyfield to help furnish this new home, supporting 4 ladies on the Central Coast. 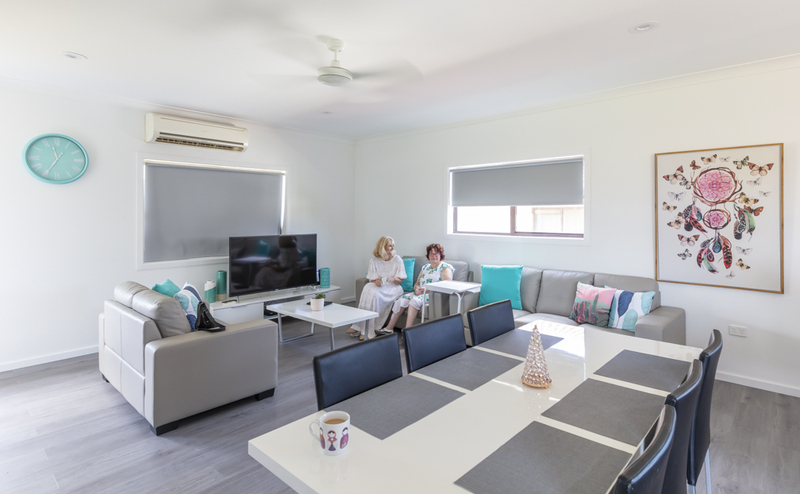 Residents Sharon, Kim, Nicole and Renee are enjoying life in their new home which is fully accessible and within walking distance of shops and a short drive to the beach. For three of the ladies, it is their first time in a shared living home. To celebrate they were very proud to host a family BBQ, surrounded by family, friends and staff. Herman's main inspiration for giving is his son Tony. Our generous group of Members hold fundraising barbecues at Bunnings Belrose.